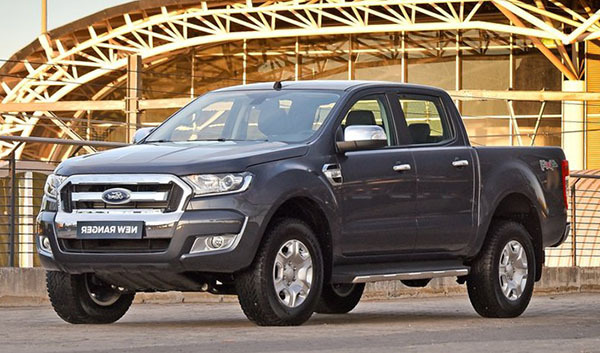 Ford has said multiple times that the US is not getting the Ranger Pick up that has been on sale for years in other country. We are getting an "all new one". As you can see, that "all new one" is the prototype on top. The one the rest of the world already has is the one below. And they pretty much look the same to me. Except for a few details. So we could just be getting a "facelift" version of the curent model. That current model came out back in 2011. With a new front end and other revisions for 2015. 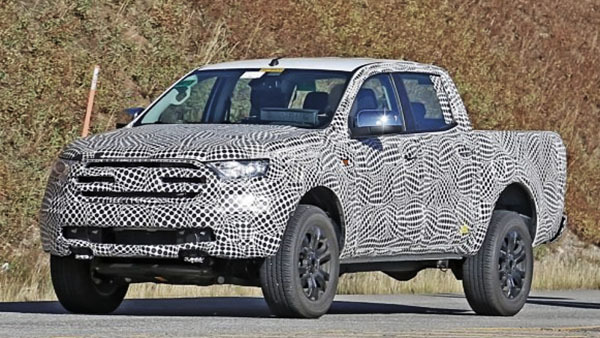 I am sure Ford will try to pass our 2019 Ranger as "brand new". But, just like that "brand new" Ecosport, it will just be the same one everyone else around the world has been getting for many years. It just took them that long to wake up and realize they could also sell it here. This type of planning is why Mark Fields got canned. Taking this long to bring a simple refresh to market is ridiculous, letting the Expedition/Navigator rot, letting the Fiesta rot, etc. Where did all the profits go?? Seems like every model line got its redesign pushed back a couple years except the F150 and Mustang. The Ford Fusion is a great car. I praise it eery time I drive one. But it is 5 years old now. While we have a brand new Accord and Camry. Right now. The Fusion has been selling very well and getting great reviews, But they are just sitting on it. For how long??? Long enough for sales to drop and claim people don't like mid-sized sedans anymore ? So they can sell more higher profits SUVS? It is disheartening to see Ford slip back into its old ways so soon after Mullaly left. Vince, it's not just the Fusion being left to rot. It's the SUV's too! The current Explorer has been around for 6 years now going on 7 with only mild re-freshening. From what I have read an all new one is not due until 2019/20 which would make the current version 8-9 years old when it finally gets replaced! Not cool Ford!